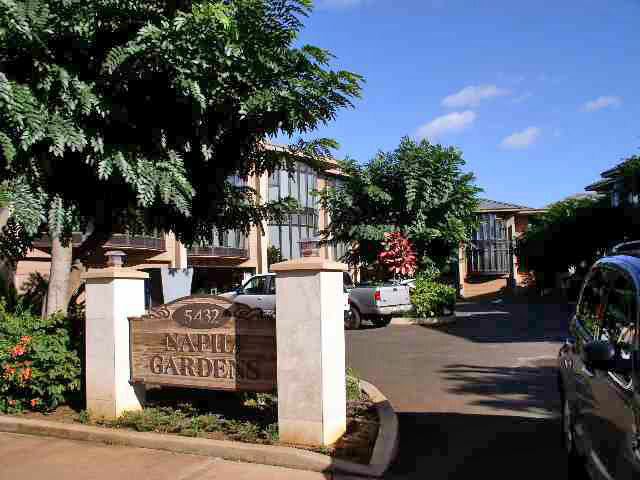 Napili Gardens in Napaili West Maui (Na-pee-lee Gardens) are custom 3 bedroom luxury town-homes as vacation rentals in the heart of Napili. 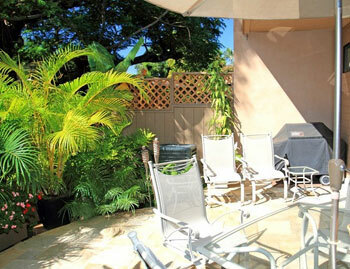 Located just across the street from West Maui's favorite snorkeling spot, Napili Bay. All 3 bedrooms, 2 and a half bath townhouse style units are completely equipped with gourmet kitchens, central a/c, washers and dryers, private yards covered lanais and a 2 car garages. 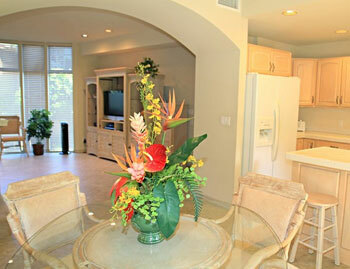 Come "home" to Napili Gardens and enjoy a taste of what Maui life is really like. 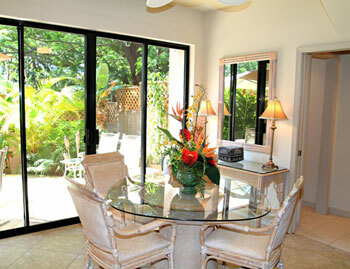 Napili Gardens #14041 WE pay you to stay! Cash $ back after departure! 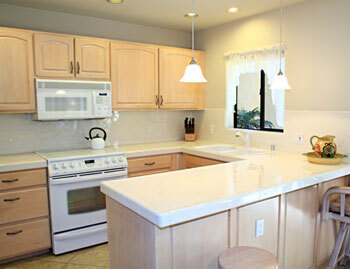 $325 Spring Special! Valid 04/04-04/21 & 04/29-05/22 & 05/27-06/05! Napili Gardens is nestled just south of Kapalua Resort in a small beach town that still feels and looks like a throwback to the 60's when it still held the quiet charm of. 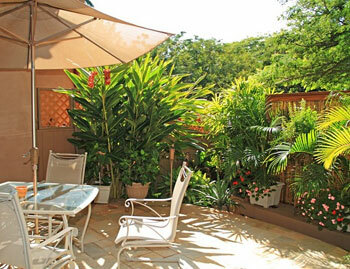 Napili Gardens #14048 WE pay you to stay! Cash $ back after departure! 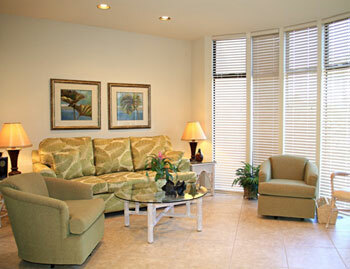 $249 Spring Special! Valid 05/01-05/10 05/21-05/25 & 06/10-06/15! 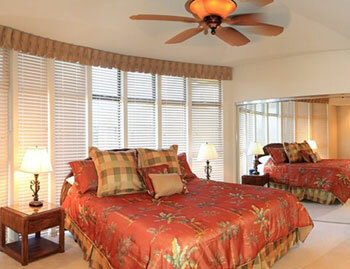 We are nestled between Kapalua Resort and Naplii Bay, directly across the street from Napili Bay Beach.